Ice Hockey superstar Teemu Selänne and Samlerhuset Finland have raised over 40 000 euro for Finnish children in need. “The dream of one hundred children comes true. That is remarkable. I am very grateful that so many Finns took part in this campaign. With over 40 000 euro we are able to brighten very many children´s lives in so many different ways”. 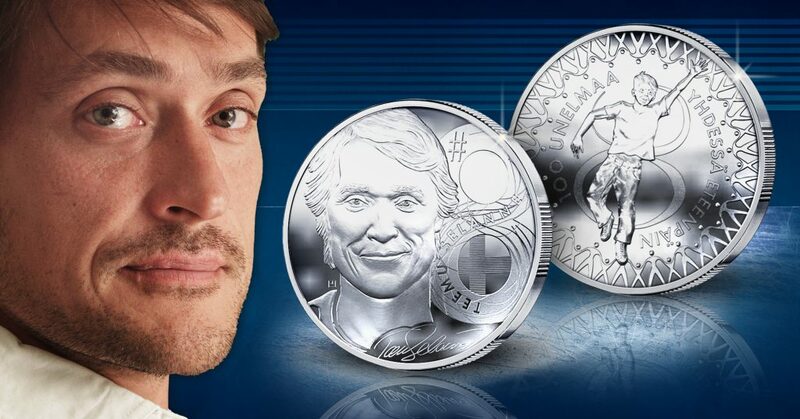 The charity campaign was built up around a Teemu Selänne medal, which was produced and sold by the Finnish branch of Samlerhuset, Suomen Moneta. Over 45 000 people in Finland ordered the medal. “We raised a total of EUR 41 000 with the help of the Selänne medal. I think that´s a huge amount and I am very happy about the result”. The funds raised will be will managed by the Selänne charity Finnish Flash and will be distributed through four established charitable organizations in Finland, among them the SOS Children´s Villages. For further details regarding the campaign, please follow the campaign Facebook page.